The Home Depot Foundation will donate the money to the Home Builders Institute, which will focus on training veterans, U.S. Army soldiers who will soon return to civilian life, high school students and disadvantaged youth, USA Today reported. In an effort to help stem the labor shortage the construction industry has been facing, Home Depot has announced that it plans to donate $50 million to train 20,000 people in construction over the next 10 years. 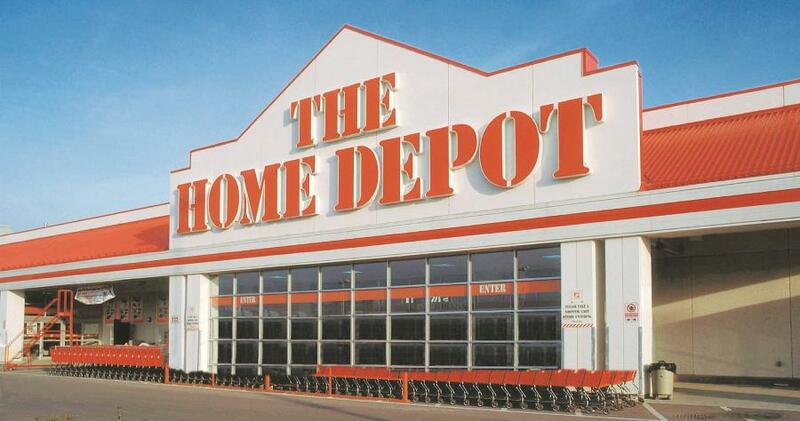 “It's important that we support the trades, said Home Depot CEO Craig Menear. According to the Home Builders Institute (HBI), which currently trains around 3,500 construction workers each year, finding adequate funding is a frequent struggle. Although HBI does receive money from the Department of Labor, states and local workforce boards, CEO John Courson said the Institute must constantly work to renew grants. Courson said the funds from the Home Depot initiative will increase its number of certified graduates annually by 2,000, USA Today reported. “This is going to take us to a new level,” said Courson. What's more, the funding will allow HBI to train even more soldiers—right now, it trains about 120 soldiers annually, but with funding from the Home Depot, HBI will be able to train an additional 1,500 each year, USA Today reported. “[The soldiers] love to work with their hands, they work well in a team and they're used to being outdoors and in the elements,” said Courson. According to Menear, soldiers and veterans will account for close to 15,000 of the 20,000 newly trained workers from the program. This goes hand-in-hand with the company's efforts to provide housing to veterans with a donation of $250 million through 2020, USA Today reported. To begin, the Home Depot funds will go toward a class of 40 soldiers from Fort Stewart in Georgia and Fort Bragg in North Carolina who will graduate in March 2018 with instruction and hands-on training in carpentry, framing, plumbing and electrical work. From there, they will likely move on to apprenticeships or jobs in the construction industry, USA Today reported. •	Lowe's recently announced a program to provide $2,500 to employees in Charlotte, Pittsburgh, Denver and Richmond, Va. who would like to take an online construction class in an effort to explore other career options, USA Today reported.